Two aspects of the mission of Lyric Opera Northwest is to develop and maintain public appreciation of the heritage of western artistic civilization — especially classic opera, and to develop the talent of emerging artists from other cultures. To that end, when the curtain goes up on Giacomo Puccini’s world beloved La Bohème at the Meydenbauer Center Theatre on Saturday November 17, the principal role of Rodolfo will be sung by tenor Yang Luo of the People’s Republic of China. 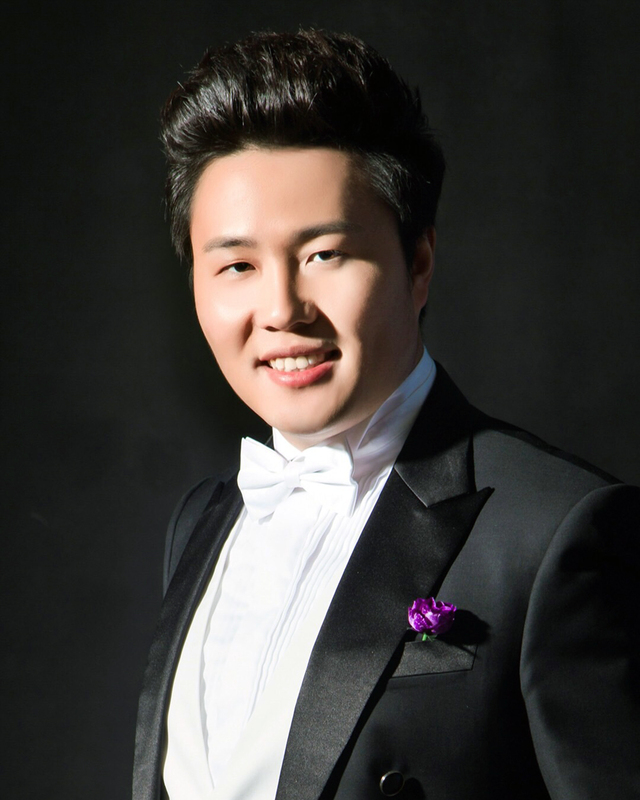 Yang Luo recently earned a Master of Art in Music from the Nanjing Art and Music Conservatory where he was advised by Professor Kun Xie and personally tutored by tenor Yu Qiang Dai. Yang Luo also received tutorage from legendary Spanish operatic soprano Montserrat Caballé and German operatic tenor Siegfried Jerusalem. The great Spanish tenor Giacomo Aragall recently praised Yang Luo as “not only having a wonderful voice, but singing from his heart”, and “both tone and expressions are spot on, it’s a hair-raising experience to hear him sing”. In 2014, he was invited to sing with the Budapest MAV Symphony Orchestra in several gala concerts held in the Hungarian National Theatre and Liszt Concert Hall. Yang Luo also appeared in a number of opera performances in China and Korea, including Lucia di Lammermoor as Edgar; La Bohème as Rodolfo; Rigoletto as Duke, and The Magic Flute as Prince Tamino. In 2016, he performed with Plácido Domingo, as Malcolm in Macbeth, at the National Centre for the Performing Arts. Yang Luo will be well supported by a wealth of local choristers from the Chinese-American community (most from the Eastside). And on Friday night, the principal role of Mimi will be sung by another native of Mainland China and now resident of Seattle — soprano Nini Wang. Ms. Wang studied piano at age five with an acclaimed piano professor and a concertmaster in Shanghai Music Conservatory. She earned a Bachelor degree in piano and a Master degree in vocal performance from the Nanjing Arts and Music Conservatory. 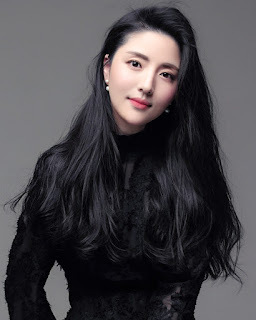 Gracing operatic, musical and concert stages alike, Nini was a producer and a soloist with three other prominent operatic singers from China in 2017. She is a founder and serves as a music director of a Chinese women’s chorus in Seattle. Performers of other ethnicities in the cast include Romanian-American soprano Raluca Marinescu as Mimi (Sat), Russian-American baritone Misha Myznikov as Marcello, and Irish-American character tenor Kim Cooney as Parpignol. Singing the role of Musetta is soprano Jordan Corbin (Nilam Brown as cover), Craig Heath Nim as Colline, Jonah Spool (Fri) and Ryan Bede (Sat) as Schaunard, Jake Davies as Alcindoro, John Wagner as Benoit, and Michael Nim covering Rodolfo. Co-founders and directors of Lyric Opera Northwest are international artists Pamela LaCasella Nim (Luciano Pavarotti Competition-winning soprano) and Craig Heath Nim (Bruce Yarnell Voice Competition bass-baritone-heldentenor), residents of Shoreline, Washington. Tickets are available online, or at Meydenbauer Center Theatre an hour or so before the show. The Meydenbauer Center Theatre is at 11100 NE 6th St, Bellevue 98004. 425-637-1020. Meydenbauer Center is conveniently located adjacent to Interstate 405 at NE 6th Street and 112th Avenue NE in downtown Bellevue, just 9 miles east of downtown Seattle. The most convenient off-ramp from I-405 is at NE 4th Street (Exit 13A).